The prestigious Royal Society in London was a fitting venue for the final conference of CIFOR’s seven-year Poverty and Environment Network research project (PEN). During this one-day policy conference, preliminary results from the PEN global study were presented to an audience of around 200 leading researchers, academics, policy makers, NGOs and the media. Forest income constitutes about one fifth of total household income, while environmental income (forest and non-forest) makes up more than one fourth. A surprising finding was that overall; forest reliance varies little with income levels. 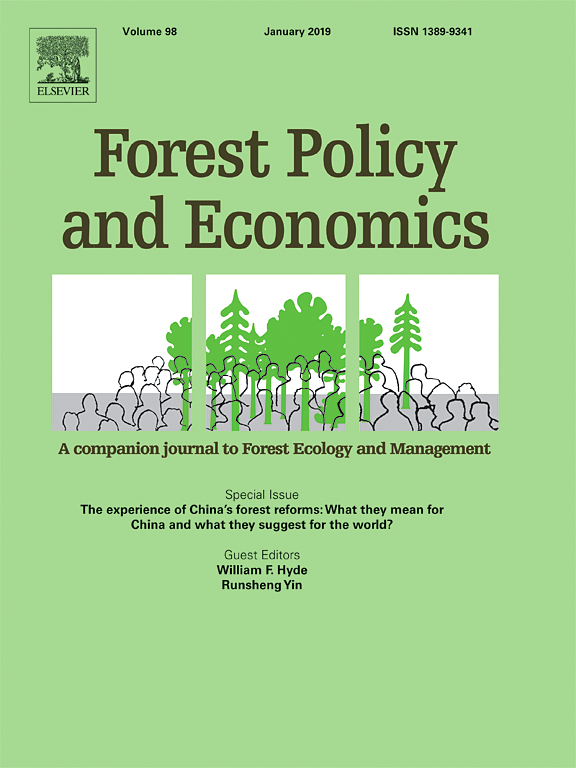 (‘Forest reliance’ is the portionof forest income in total household income.) Hence, forest income benefits not just the poor but everyone at the study sites. Another surprising finding was that forests play much less of a role as part of the household safety nets in response to shocks, and in filling recurrent seasonal income gaps. Contrary to what has been claimed, the results from the PEN study found that men bring as much or more forest products to the household as women, although there is a clear pattern of women being more involved in subsistence activities and men in cash-earning activities. Firewood constitutes the single most important forest product, contributing to about one fifth of forest income on average, followed by timber which contributes 10%. More than a quarter of all sample households had cleared forest area for crops within the last year of the survey, with the most well-off 20% of households clearing 30% more than the poorest 20%. Such results do not lend support to the hypothesis that poverty drives deforestation. 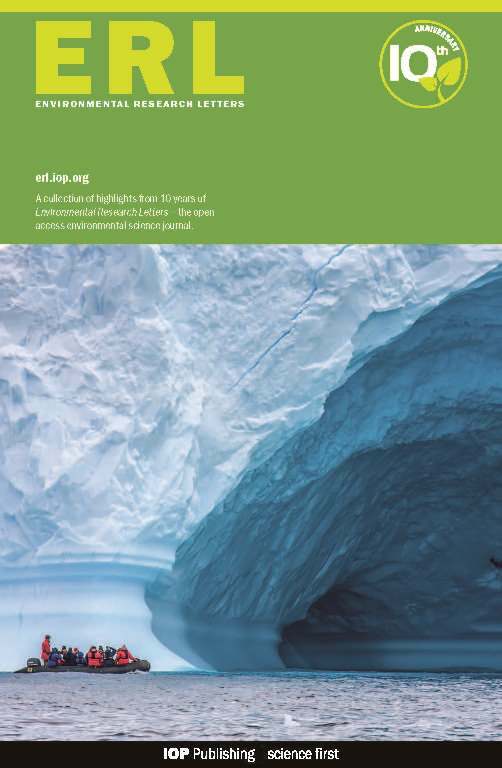 The conference and the preliminary results received a lot of attention from the international media, including articles published in Nature News, American Scientist, Scientific American, The Ecologist and many more (click here for links to the full list). CIFOR’s Director General Frances Seymour gave the welcoming address which was followed by opening addresses from DFID and DANIDA representatives , and then an overview on ‘Forest, livelihoods and conservation’ by Cambridge University’s Bill Adams. The key PEN global results were then presented by CIFOR scientists, followed by a series of presentations by representatives from other leading research institutions, including IFRI, the World Bank, the IUCN, and the University of East Anglia. You can find full programme details here. A highlight of the day was an interactive panel discussion moderated by John Hudson with six panellists: Will Cavendish (UK Cabinet Office), Angela Lusigi (UNEP), Kathleen Beegle (World Bank), Edmund Barrow (IUCN), Sven Wunder (CIFOR-PEN) and Paul van Gardingen (ESPA). Using a state-of-the-art audience response system, the audience was invited to vote on a series of key questions that were then discussed by the panelists. You can find the voting results here). The day was rounded off with an excellent summary speech by David Kaimowitz, the director of the Natural Assets and Sustainability Unit (Ford Foundation, Mexico) and former director general of CIFOR). Conference organizers worked to increase awareness about the links between forest income and poverty by combining presentation of key research findings to an influential audience with further distribution through the international media. One key outcome from the conference was the willingness of the World Bank to work with a PEN core group of researchers on strengthening forestry statistics in their influential LSMS poverty surveys. But much more work is needed to put forests and the environment more realistically onto the poverty agenda. This conference could prove to have been an important step in that direction.